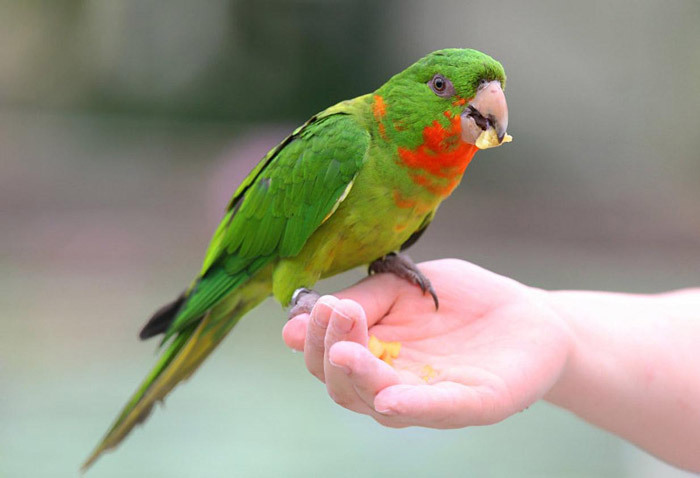 Birds are not the most demanding of pets, but there are a few things a responsible bird keeper needs to do regularly to keep them happy and healthy. Many species love company, and will become bored, depressed and even destructive if they don’t get the socialising they need. It’s also vital for them to exercise, and even if they have a spacious cage, most species need time out of it to fly around on a regular basis. 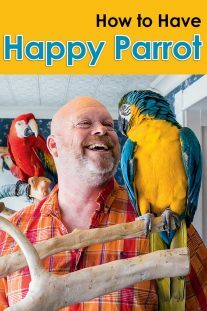 Every species has different needs, so it’s advisable to use a reputable book about caring for your particular bird as a guide. Generally speaking, though, you should clean your bird’s cage daily, removing all droppings and discarded food from the floor – a detachable litter tray will make this easier. Deep clean the cage once a month with a bird-safe cleaner, and give the perch, bowls and toys a clean too. Interaction with your bird can be as simple as feeding it, or encouraging it to play with toys. However, give it some space as well: too much attention can be stressful for some species, while others may grow too used to it and become distressed when the owner is away. 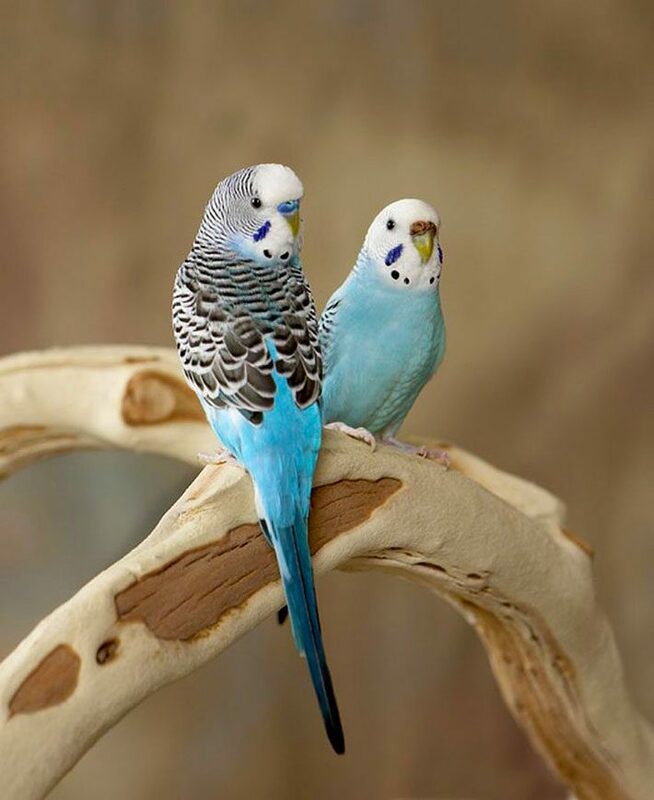 It’s also best to encourage your bird to get used to all members of your family – forming a “single-person bond” can make birds aggressive to people other than you. 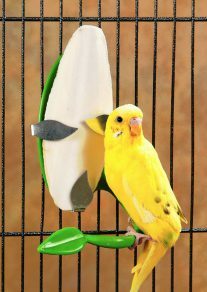 Your pet should have enough perches and space to be able to exercise inside its cage. Most species benefit from being let out of the cage for at least an hour or two a day, although this isn’t necessary for all birds. Make sure the area is bird-proofed – that means shutting all the windows and removing anything that could potentially harm your pet! 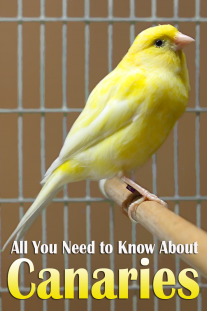 The area around the cage should also be suitable for your bird. Most species don’t mind or will even enjoy occasional noise from the TV and radio, so the living room is a popular choice for bird cages. However, you should take extra care to ensure other pets like dogs and cats don’t have access to the cage – even if they can’t get in, the presence of a large predator nearby can be very stressful. Birds should also be kept well away from cigarette smoke. In the wild, birds take care of their grooming needs. However, domestic birds might need a bit of help from their owners from time to time – including trimming wings, claws and beaks, as well as bathing. Wing clipping can be performed in some Parrot species. Both wings should have their flight feathers clipped, which prevents them gaining too much height and keeps them balanced so that they don’t crash land. A vet should always do this as it can splinter if done incorrectly.